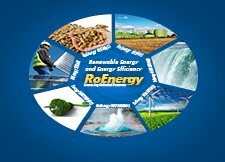 Energy Tech 2013 Thessaloniki was a very good fair. Despite the Greek crisis in the fair all companies was optimist about market and sales. Yes, is not like five years ago but the market still flow, despite the decrease. In solar section was with boots very important distributors, local manufacturers and also for other countries. Was very low presence of France but very high of Germany, mostly with local distributors. Number of visitor was very big, about my expectations. For the first time I sow surprised by the Greek reaction of the economical situation. Small companies struggle to flow but the bigger make new investment and look for new opportunities. 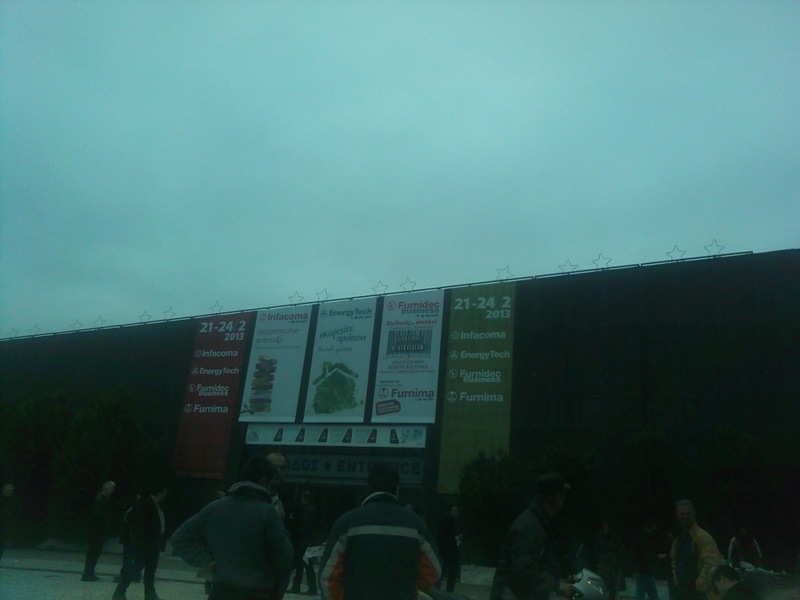 This edition was one of the most successful fair in Helexpo Thessaloniki.